Varun Rai has over 19 years of experience in strategy, business development and B2B marketing across various sectors including technology, transportation and energy. Varun is passionate about building customer centric organizations and driving competitive advantage through superior customer understanding. Varun has recently set-up his own business development and consulting organization, helping organizations enter and expand in SE Asia and India. Before this Varun worked for 9 years with Shell where he was Head of Marketing for Shell Retail’s B2B organization across Asia. 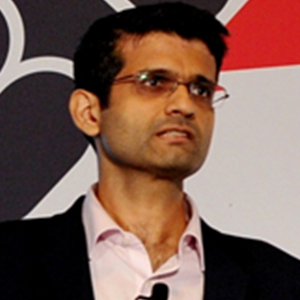 Varun is a mechanical engineer by training and holds an MBA from Oxford University.